Congratulations to Erin and Chad who got married this June. 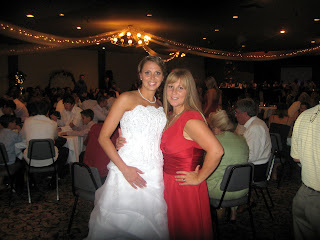 The wedding was great and Erin looked beautiful. It was a super fun weekend and we got to see family that we never get to see. 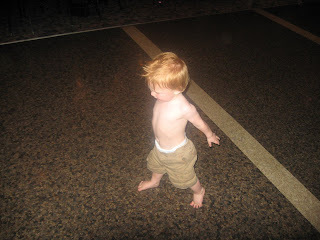 Landon enjoyed himself and danced up a storm.